I've been a fan of Kristina Hultkrantz's art for a very long time - I've featured her work so many times! My most recent collaboration with her was the custom What's in My Bag illustration that she did for me - which you can see above. 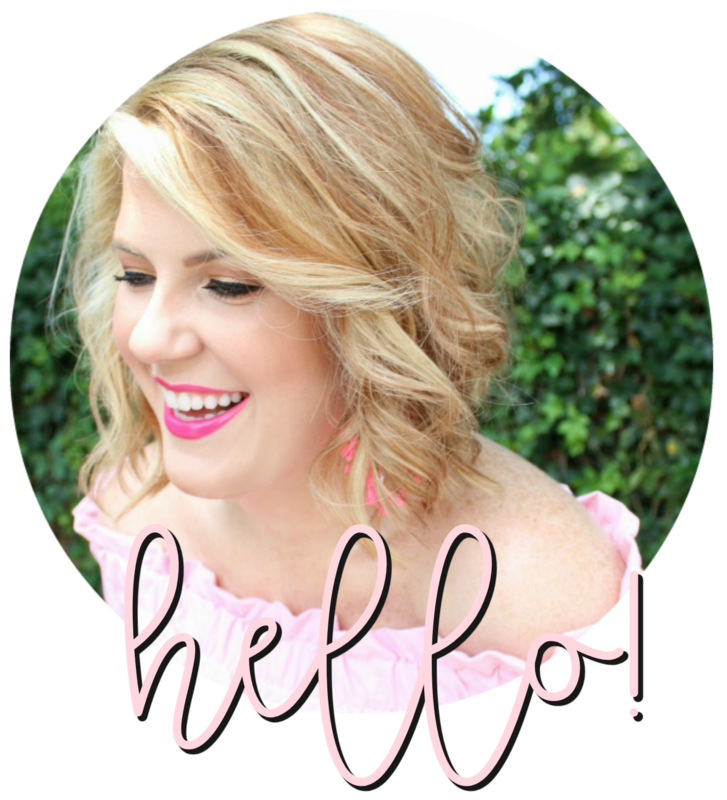 I'm certain you've seen her pieces on various blogs (she did an entire series of What's in My Bag featuring her favorite bloggers) and featured on your favorite sites (she did custom pieces for Matchbook magazine). Kristina contacted me last week about hosting a giveaway for you all and I never say no to her! 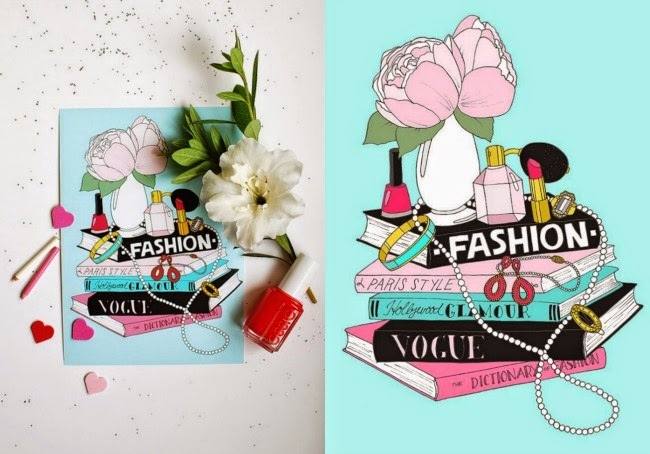 She's giving THREE readers one of her small Fashion Book Stack prints (you can see the print below) and offering everyone a discount code! Use JULIE20 from now until next Monday and receive 20% off your entire order! 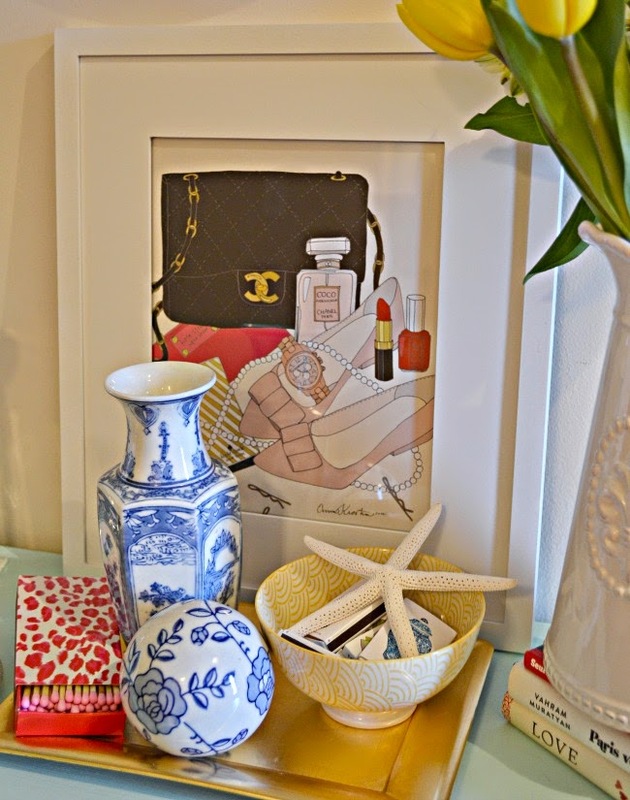 There are tons of pieces you'll love in her shop! Follow the steps below to enter the giveaway! I'll contact the winners next Tuesday!